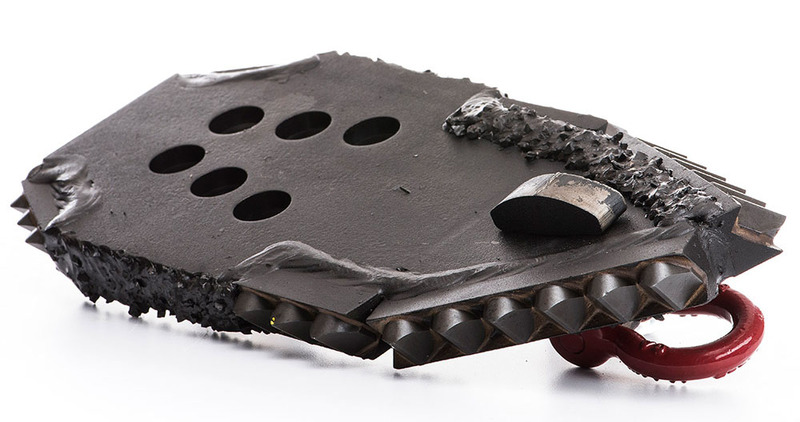 Ditch Witch of Louisiana is dedicated to helping you maintain your equipment in top condition. 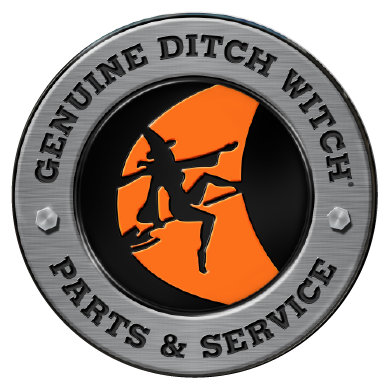 This means we offer a full line of genuine Ditch Witch parts & accessories. Along with the manufacturers above, we carry Baroid Drilling parts. 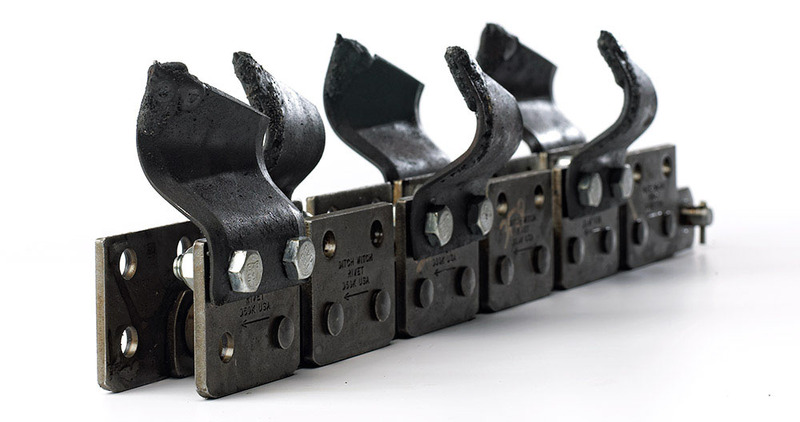 Use the links below to view some of the aftermarket Ditch Witch parts we supply. Many of the following items are in stock. If not, we would be happy to order for you. Give us a call at (866) 451-6635. For emergency parts or service please contact 318-218-9674.